Julien Enjolras, Dylan Buisson and Kevin Denis ran a flawless race at the 24 Heures Motos. After starting out 21st in the saddle of Tati Team Beaujolais Racing’s Kawasaki, they finished a superb 6th to scoop both the Superstock win and the EWC Dunlop Independent Trophy. Tati Team Beaujolais Racing also shot to the top of the provisional standings of the FIM EWC World Cup and now equals the points tally of Moto Ain CRT, the Superstock winner at the Bol d’Or, the first round of the FIM EWC 2016-2017. With Alexis Masbou, Hugo Clère and Robin Mulhauser, World Supersport rider and FIM EWC rookie, Moto Ain CRT (Yamaha) gave fresh proof of its ambition to win the FIM EWC World Cup. The team finished 7th at the 24 Heures Motos, thereby earning itself the EWC Dunlop Independent Trophy’s runner-up prize, worth €4,200. AM Moto Racing Compétition (Kawasaki) rounded off the EWC Dunlop Independent Trophy podium at the 24 Heures Motos. 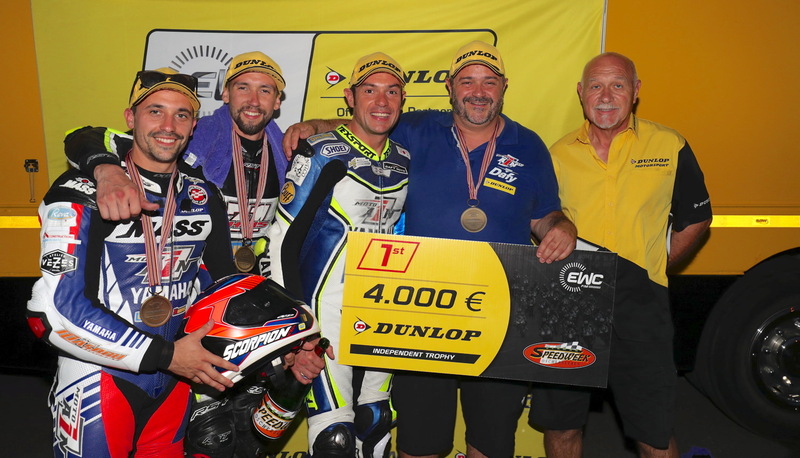 Having crossed the finish line 10th with riders Alex Plancassagne, Alexandre Ayer and Adrien Ganfornina, AM Moto Racing Compétition won €3,700 in prize money. 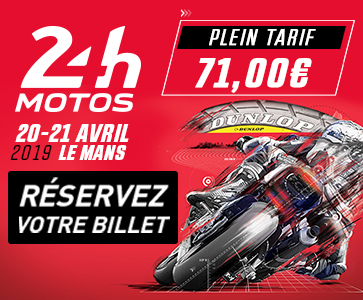 The other prize-winning teams at the 24 Heures Motos were RAC 41, DL Moto Racing, Zuff Racing Team, Team 18 Sapeurs Pompiers, Creo TRT27 Bazar 2 la Bécane, Motos Actives Sport 14, Metiss JLC Moto, Motostand Endurance, Moto Center Fast Team Racing, Pit Lane Endurance and Girls Racing Team. 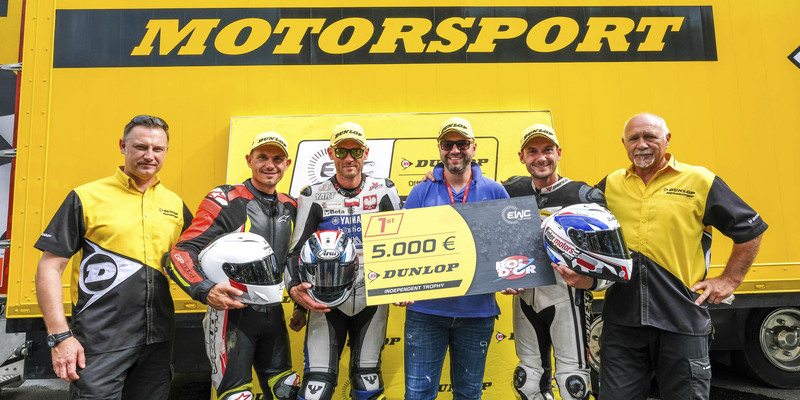 The EWC Dunlop Independent Trophy – renewed this season by FIM EWC promoter Eurosport Events, the organizers of each of the FIM EWC 2016/2017 races and tyre manufacturer Dunlop – gives backing to private teams using Dunlop tyres that do not benefit from direct support from a manufacturer.